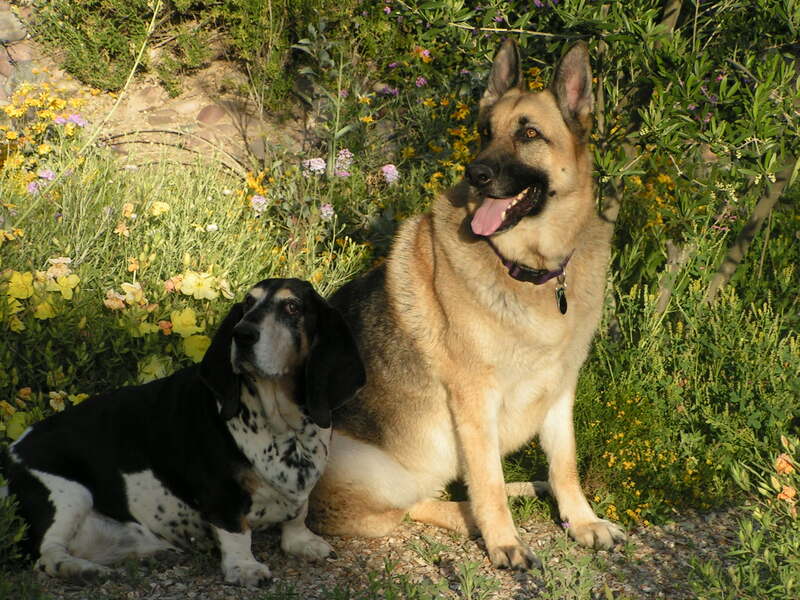 Pokie and her friend Zoe lived with Liz and Rick here in Tucson. 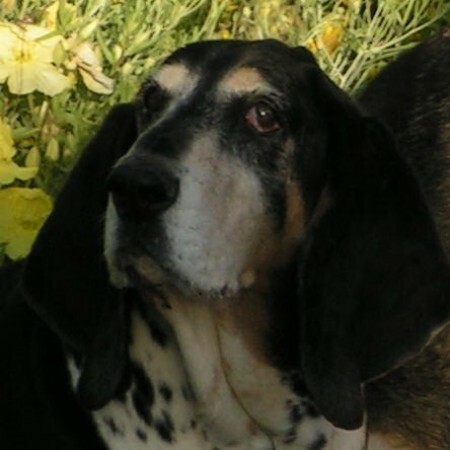 Pokie (1994-2008) was a basset hound and was Rick's companion. Zoe (2000-2009) was a German shepherd and was Liz's friend. Liz and Rick's current companion is a German shepherd named Sheba.